A Natural Mineral Water that Pursues Perfection in Purity and Quality. 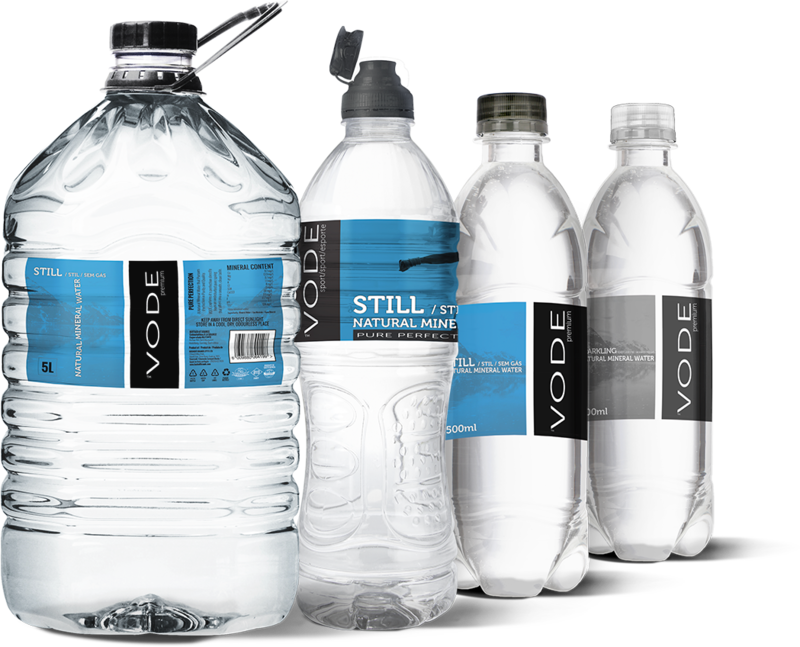 VODE captures it’s perfection directly from an undisturbed pure spring that offers you a smooth, clean taste. © 2018 BOSHOFF BRANDS. All Rights Reserved.